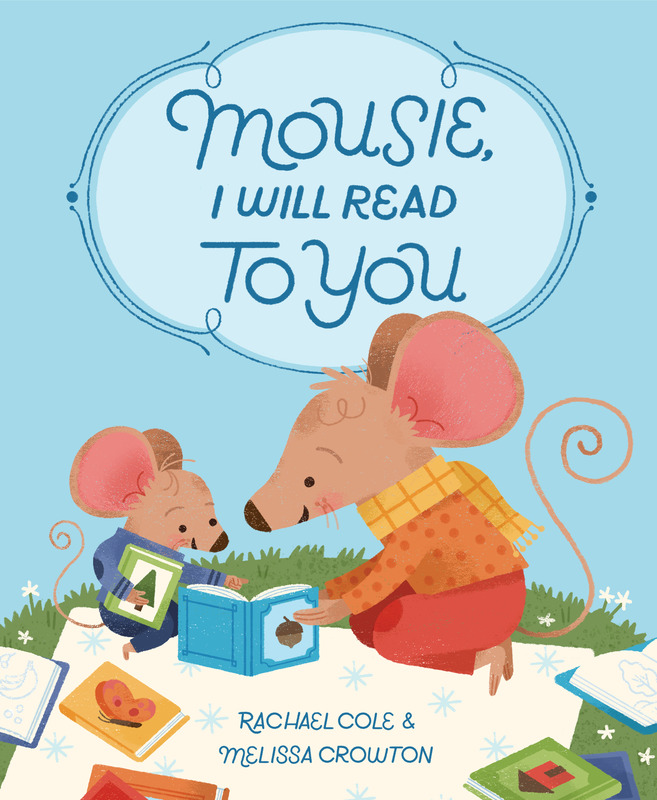 Rachael Cole is the author of City Moon, winner of an Ezra Jack Keats New Writer Honor. It was called “wonder filled and delightful” in a Kirkus starred review. She is also the author of Ladies Drawing Night, published by Chronicle in 2016, along with Leah Goren and Julia Rothman. 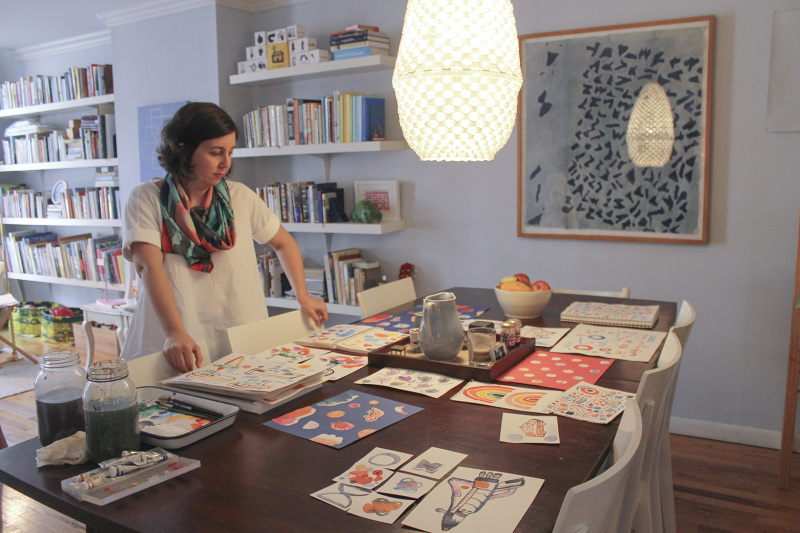 She is the art director at Schwartz & Wade Books. Visit her on the web at rachaelcole.net, on Instagram at @rachaelcole, or on Twitter at @rachael_cole.